Additional information America Del Norte is a sweet Trote Galope mare, who is 16 years old. 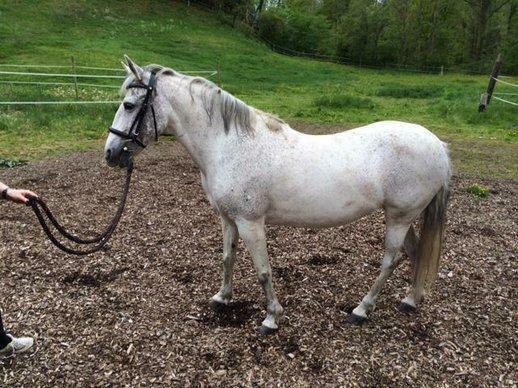 She does some arthritis and will need an owner who understands that she moves a bit slower than other horses her age. She has a sweet disposition and is a beauty. She is registered, and is offered at $500. Please email (censored) with any questions.